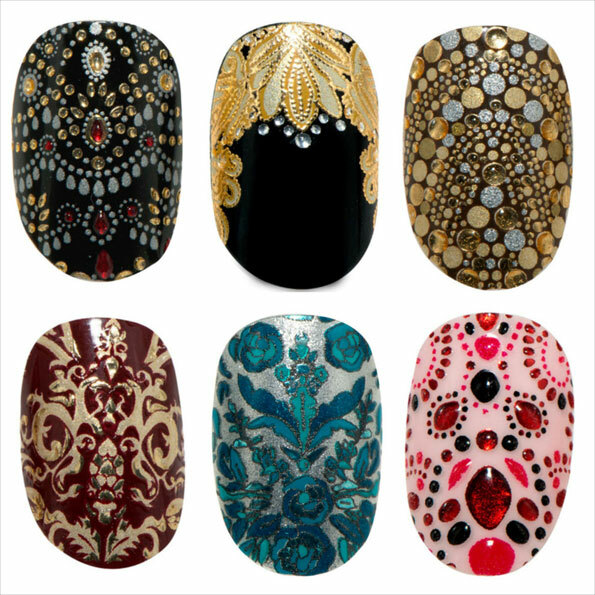 No time to hand paint intricate, high-fashion nail designs? Don’t sweat it… Revlon has really upped the ante on nail appliques with a new collaboration with couture design powerhouse, Marchesa. Check the detailing… we’ve got stars in our eyes.